Do your want your wedding to sparkle? 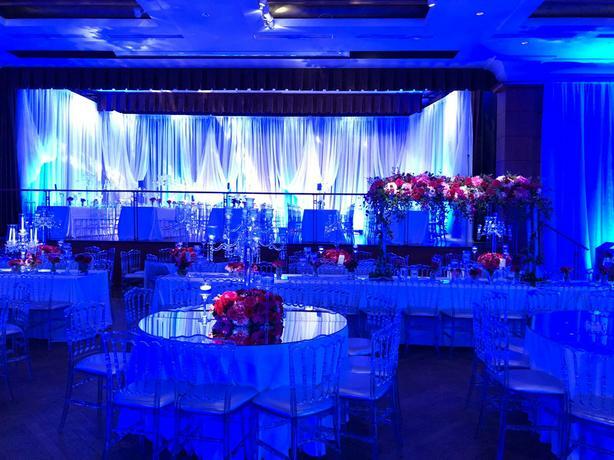 Brides, grooms, and wedding planners, you want to make sure your venue looks amazing. Contact US and trust our lights to make your venue glow!! We provide the highest quality LED light bars in the city. we know how to make Montreal best venues look even better. Trust us to help make your corporate party look amazing. If rent out our lights for $300 , We including setup and take down.